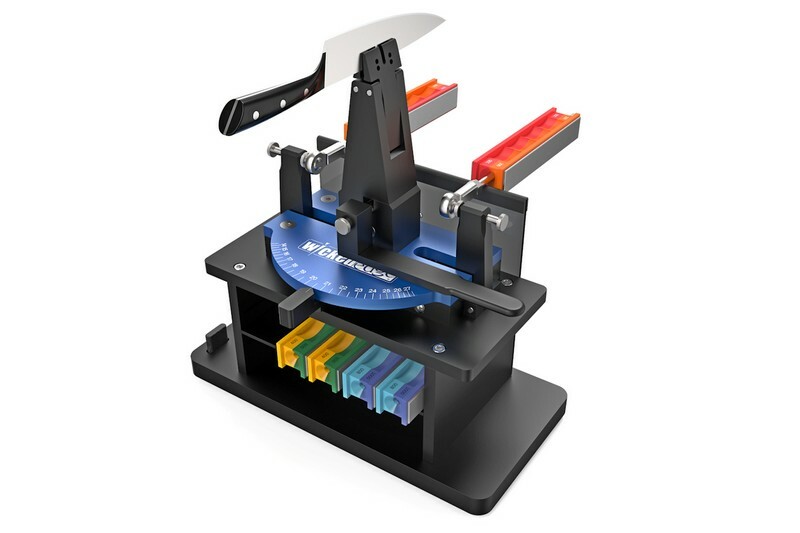 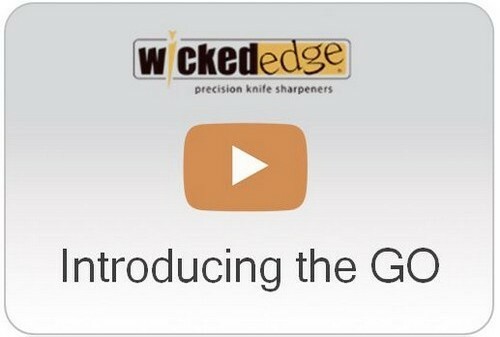 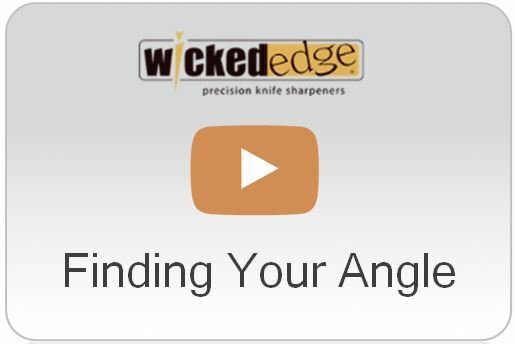 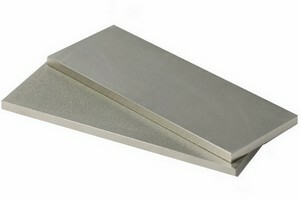 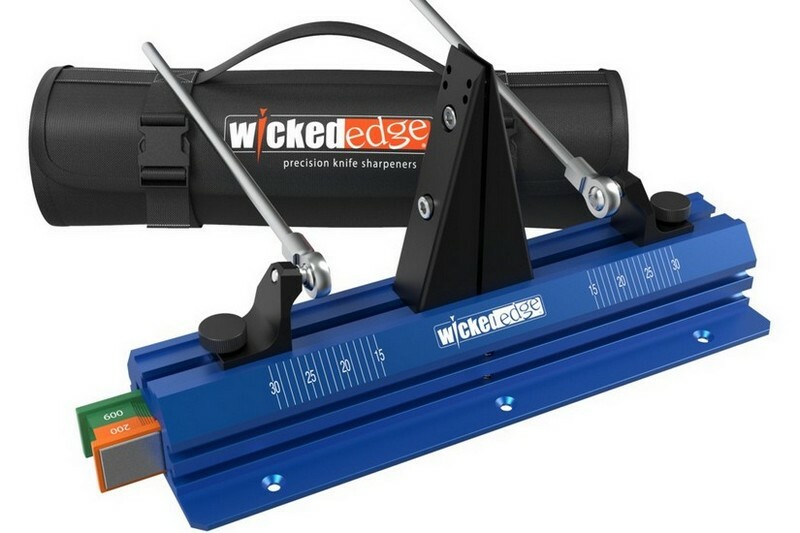 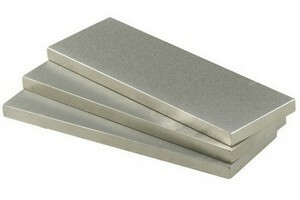 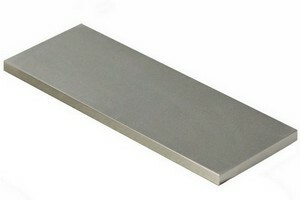 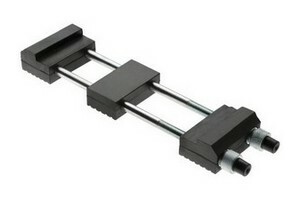 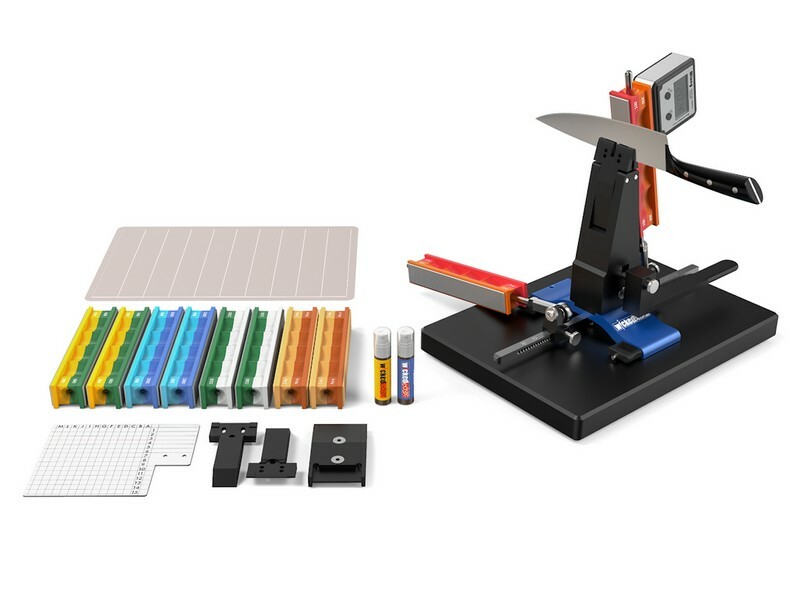 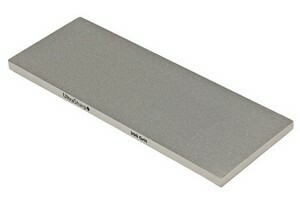 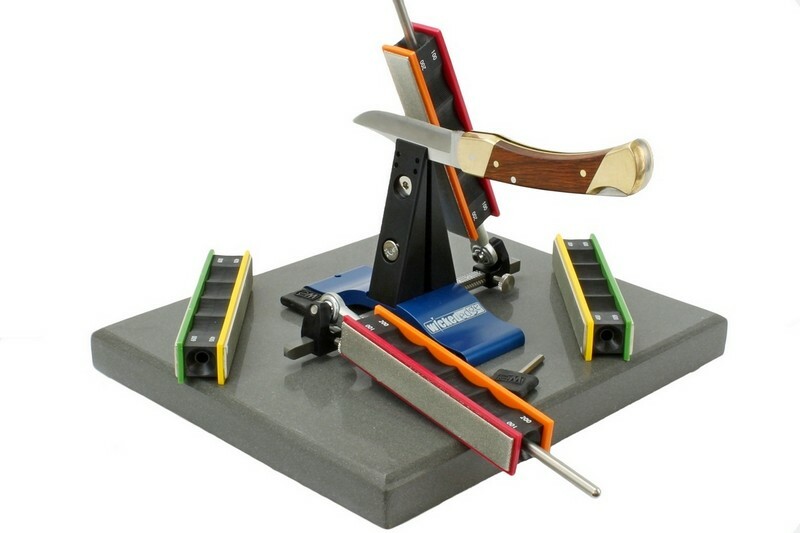 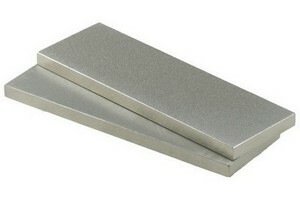 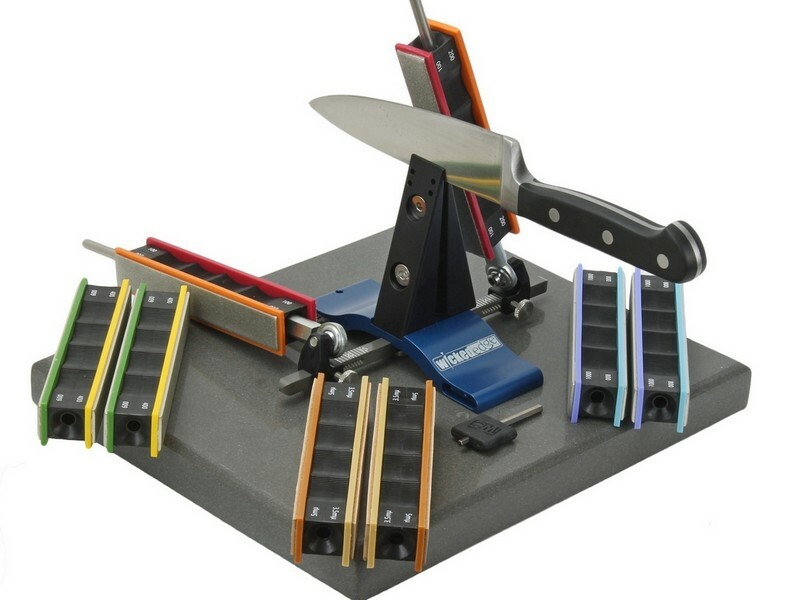 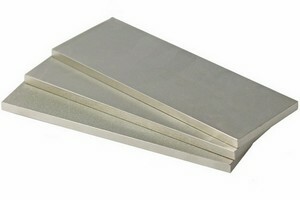 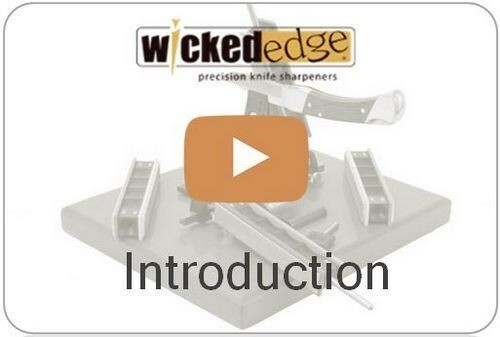 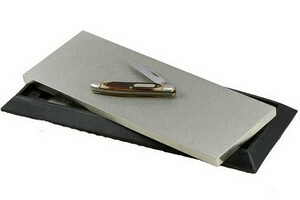 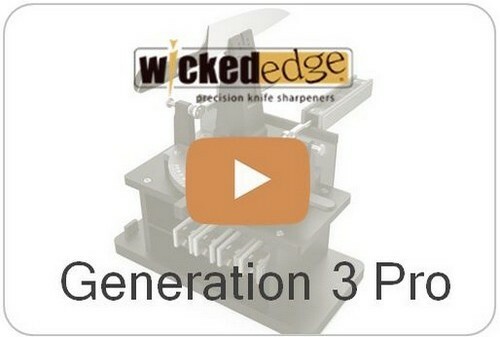 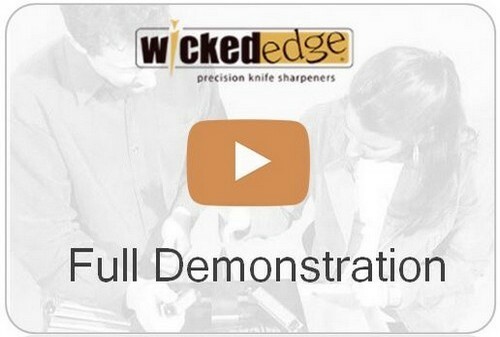 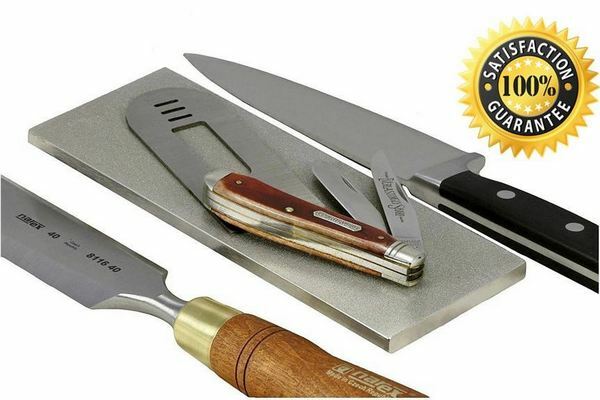 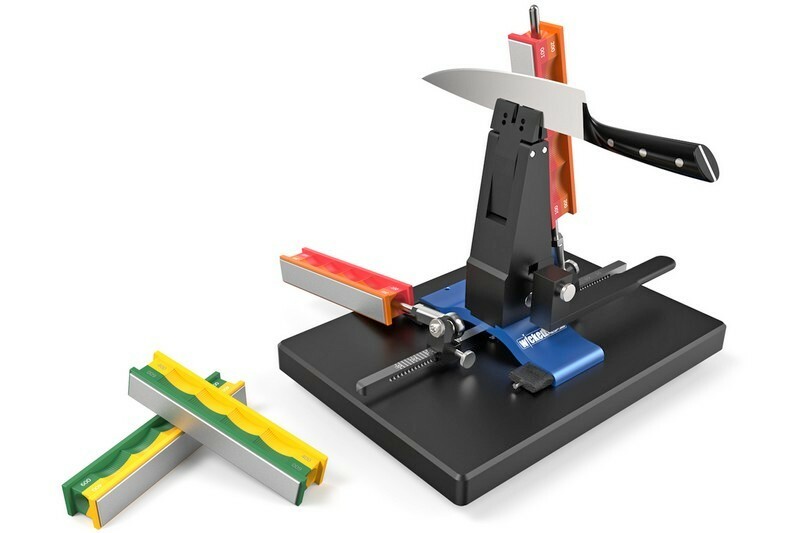 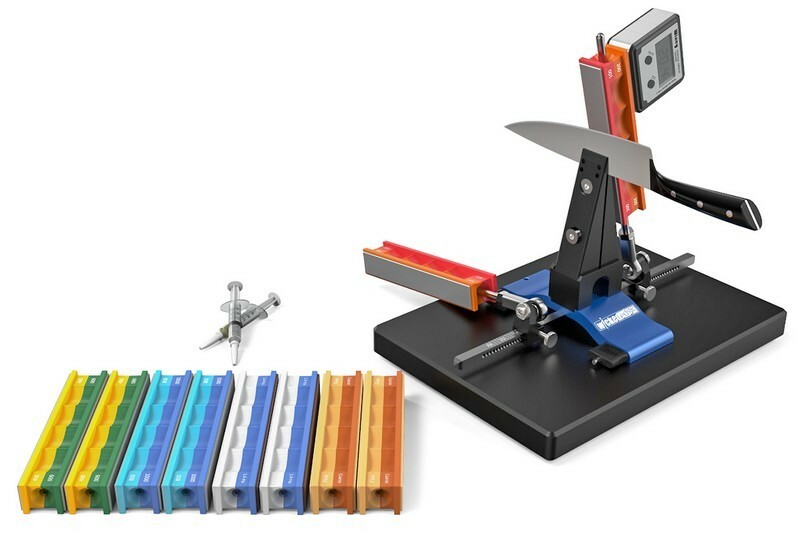 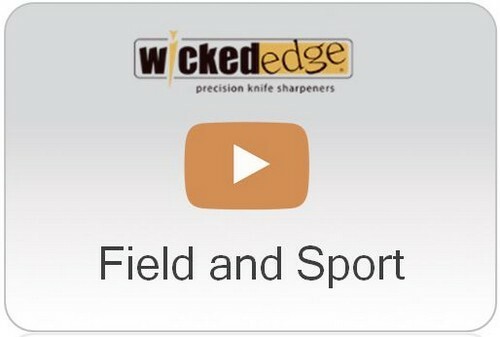 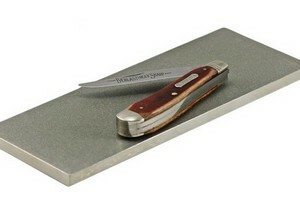 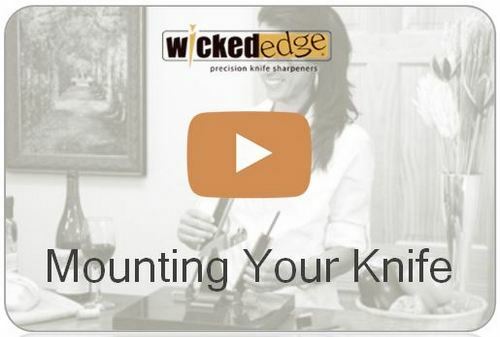 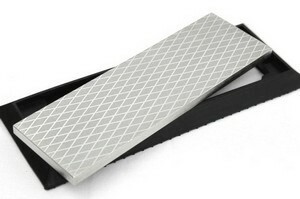 Ultra Sharp Diamond Sharpening Stones are the best value we've ever seen! We're so confident in the Ultra Sharp stones that we back them with our No Questions Asked 100% Lifetime Guarantee. 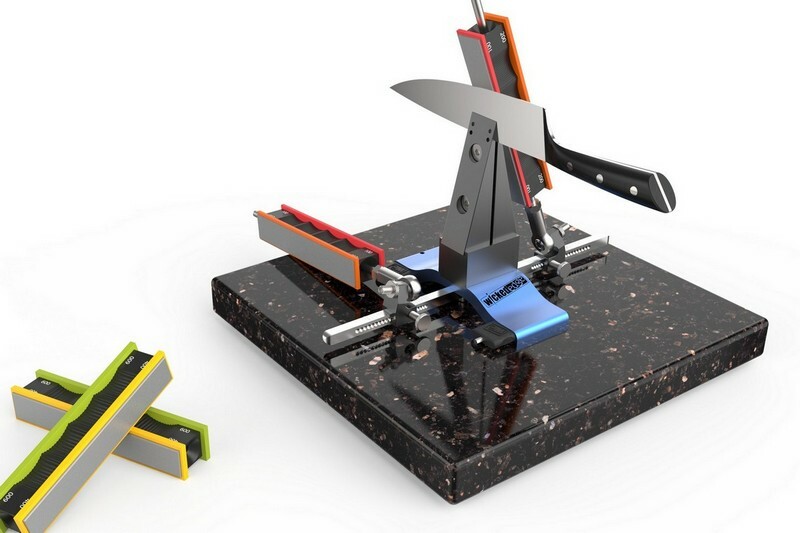 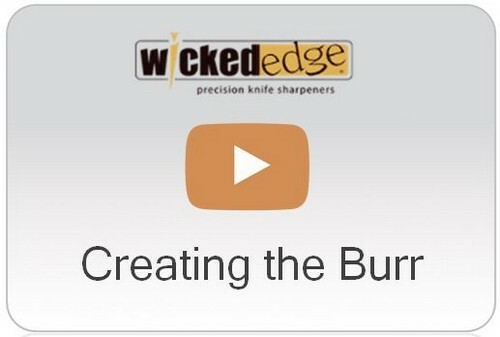 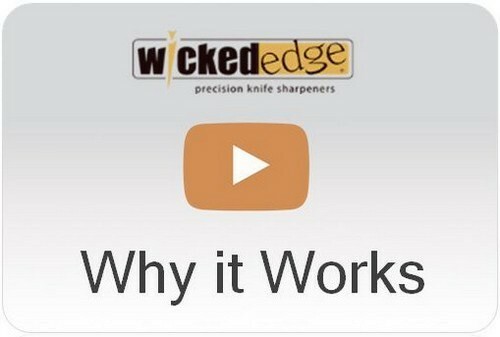 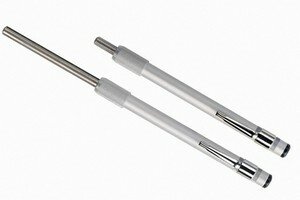 Made from high quality monocrystalline diamonds, these stones will quickly sharpen anything with a cutting edge including ceramic, stainless steel and high carbon blades.